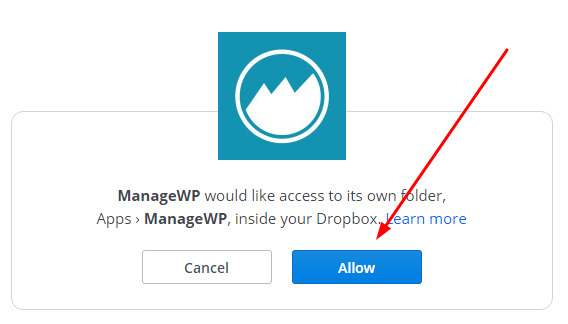 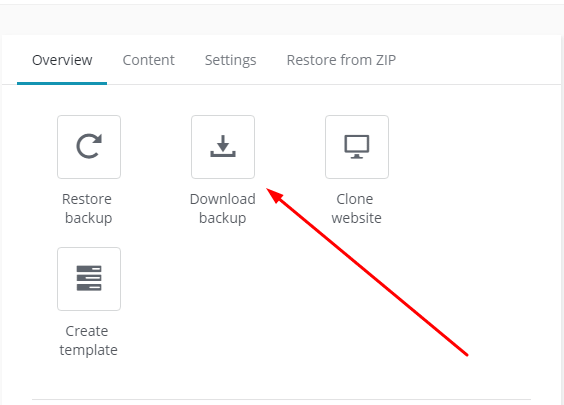 Download backup is only in backup premium addons in ManageWP. 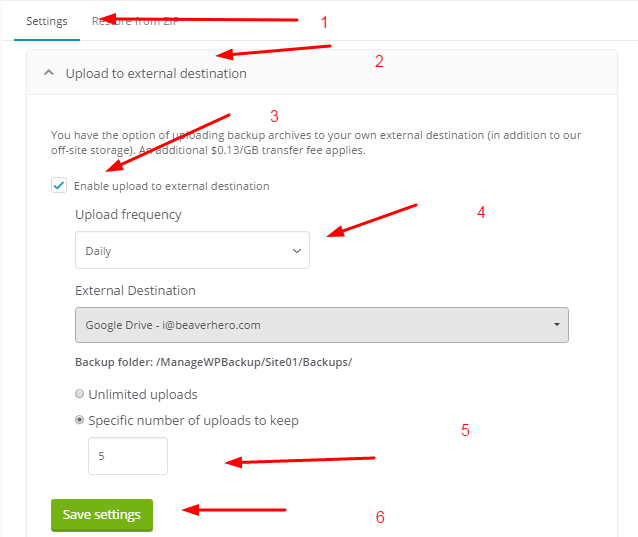 And to download the backup, just follow these steps 1. 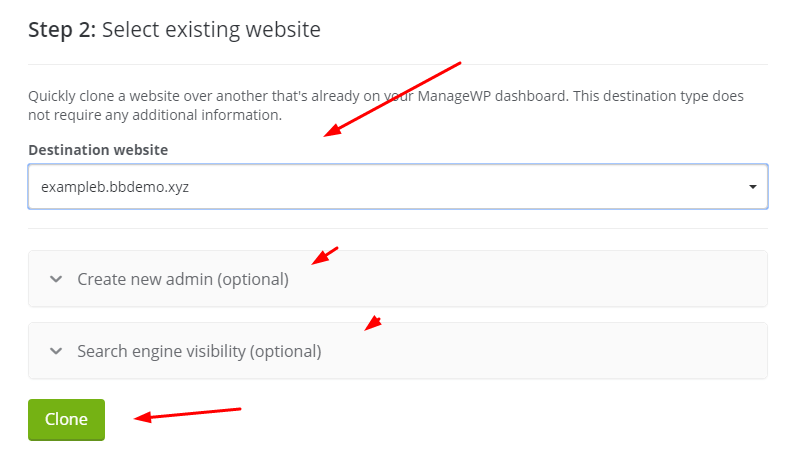 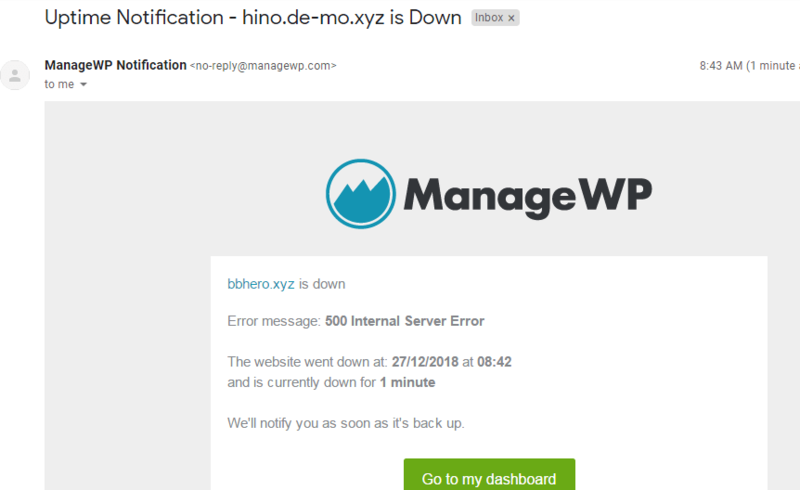 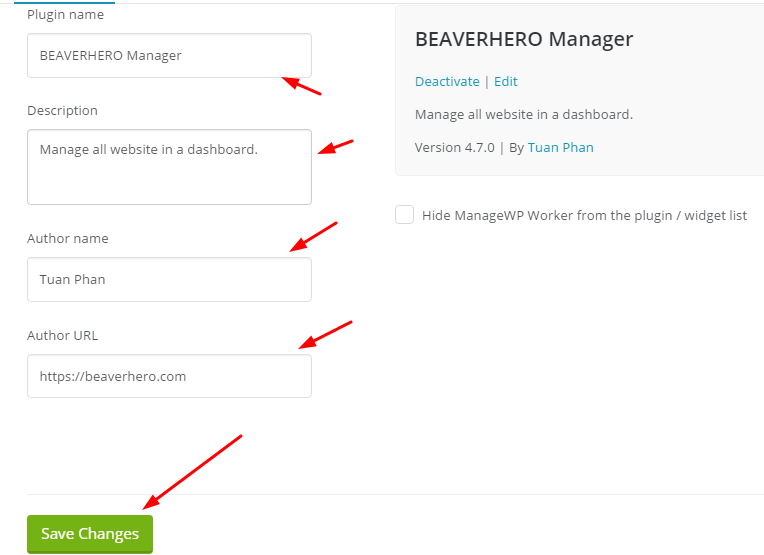 What is website uptime monitor?